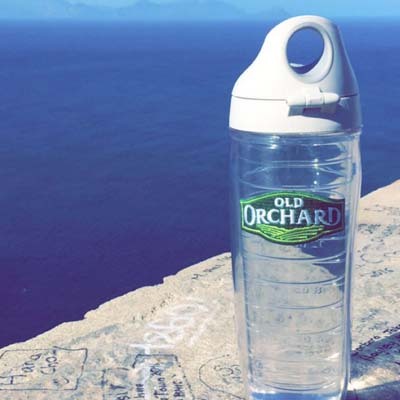 Sip on summer with the great taste of Old Orchard! Summer is a time for kicking your feet back, adventuring the outdoors and just enjoying time with friends & family. We want to join you on your summer vacations this summer, wherever that may be, far or near! Enter into our Sippin' on Summer Sweepstakes and you could be one of 5 lucky Grand Prize Winners! All you have to do is post a photo of yourself enjoying Old Orchard in your favorite place to spend summer vacation. No, you don't have to travel across the world or the country. Your favorite place might even be in the comfort of your own backyard! 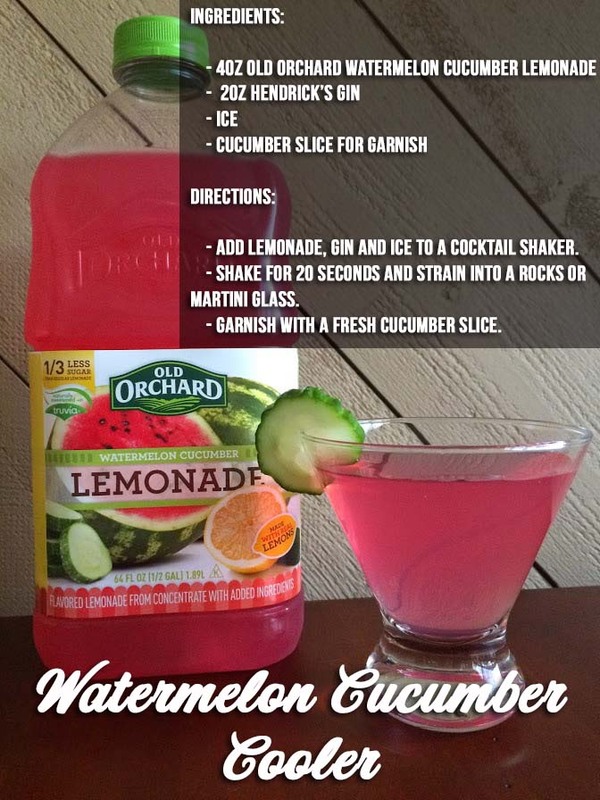 View all of our juiciest concoctions at our Recipe Page. NO PURCHASE NECESSARY. To enter, complete submit a photo of your Old Orchard juice product in a fun, summer location via Facebook, Twitter or Instagram with the hashtag #SippinOnSummer. Sweepstakes begins June 1, 2016 at 12:00am EDT. All entries must be received by June 30, 2016 at 11:59pm EDT. There is no limit to the number of entries you may submit. Each eligible social media post will constitute a unique sweepstakes entry. The Sweepstakes is open to all legal residents of the United States, 18 years of age and older on or before 11:59 p.m. ET, June 1, 2016. The Sweepstakes excludes employees and immediate family members of Old Orchard and its parent companies, subsidiaries, affiliates, assigns, advertising, promotional and fulfillment agents, attorneys, and other representatives and the persons with whom each of the above are domiciled. Each Entrant in the Sweepstakes must be the rightful owner or have authorized use of the social media account used for the entry. In the event of a dispute concerning the identity of the winner submitting an entry, the winner will be deemed to be the person in whose name the account is opened. The account must be opened prior to 9:00 a.m. (ET) on June 1, 2016. 5 Grand Prize winners will be selected at random from among all eligible entries. Limit one winner per household. Winners will be contacted via the social media channel of entry and will be asked to provide their mailing address to send the prize. Any selected winner that does not respond within 7 days of notification will forfeit their prize and an alternate winner will be selected. Winners will receive a free case of Old Orchard lemonades – mixed flavors – and a summer prize pack. Prizes will be mailed to the address specified by each winner. Approximate retail value of each prize is $100. All prizes are non-transferable and cannot be sold or redeemed for cash. Old Orchard may substitute a cash payment or substitute prize of equal or greater value at its sole discretion. Any federal, state, or local, taxes are the sole responsibility of the winners. Prizes will be awarded, provided there are at least 5 valid entries, from at least 5 unique entrants. Prizes will be mailed to the address provided by entrant. Old Orchard is not responsible for any lost, damaged or misdirected mail. For the names of prize winners, send a self-addressed, stamped envelope (postage not required from Vermont residents) to Old Orchard Attn: Sippin on Summer Sweepstakes – Winners List, P.O. Box 66, Sparta, MI 49345. All requests for a list of winners must be received by 11:55 p.m. ET on July 20, 2016.